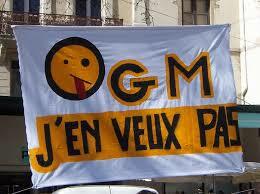 France finally bans GM corn. 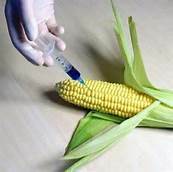 China continues to slam US GMO imports. 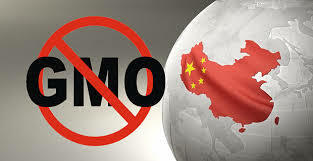 China flexes GMO muscle, has blocked fifth attempt by the U.S. to import corn. 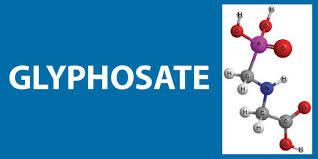 Monsanto is withdrawing from Europe.